With ventilation & anti-bacteria Velcro adjustable design Eases the discomfort when side-lying Multi function use, for pregnancy,nursing and baby pillow. A superbly versatile chair which can be used across all ages. Specially designed to accommodate growing legs, the chair has an additional T-stand for easy height adjustment. An additional dining table and adjustable safety straps are provided for your baby’s dining pleasure. 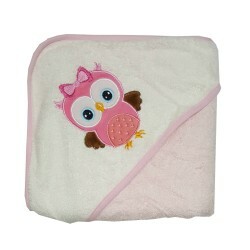 Smooth texture, 100% cotton terry cloth. Machine washable. Cute, fun characters. Soft and flexible, this pacifier provides healthy oral development and comes with an orthodontic, flat and optimal teat, along with glow-in-the-dark ring handle. BPA-free, Phthalate-free and PVC-free. Newborn babies are more likely to have serious congestion of the nose, they also lack the ability to get rid of that congestion themselves. That’s why a nasal aspirator for your baby is so important. A nasal aspirator removes congestion by drawing fluids out through the baby’s nostrils. It immediately makes it easier for the baby to breathe. The nail file is gentle for filing baby fingernails The designed shape of plastic handle is easy to hold and operate firmly Rounded cutting blade which is thin and safe, just fitting to baby’s small nails Enable to watch the nails clearly, to avoid hurting baby’s fingers. 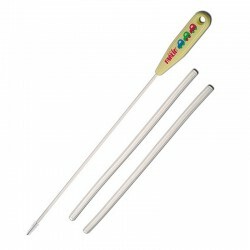 The designed shape of handle is easy to hold and operate firmly Rounded cutting blade which is thin and short is just fitting to baby’s small nails Enable to watch the nails clearly, to avoid danger from hurting baby’s finger The protecting cover is included, to protect the scissors while not in use. Make sure all the needs of your little one is met with baby products from Farlin. With a variety of products like teether, maternity belt, child safety locks, pacifier, baby walker and many other products offered, you will surely find all you need and more in order to take care of your little one. 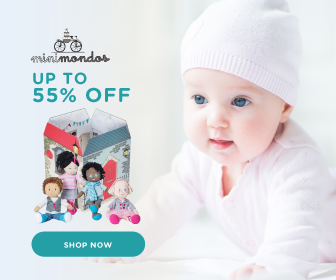 Shop at Mamahood.com.sg now to enjoy the best online promotion and deal on baby products.